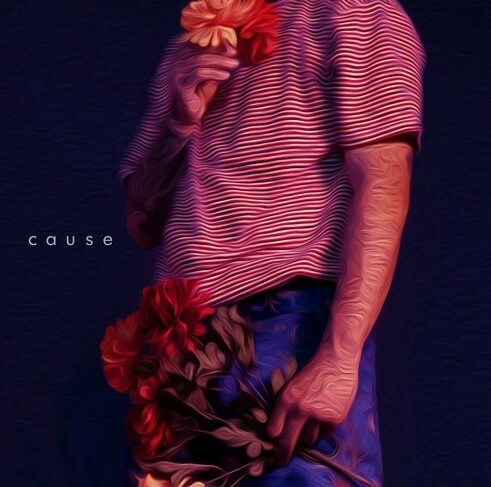 L.A. VanGogh has been releasing a good amount of music lately, and today he is back with his brand new release titled “Cause”! L.A. VanGogh is one of the most interesting new acts out in my opinion, I wasn’t too familiar with him not too long ago but I have taken some time to take a good look at his catalog and he definitely has some potential, and this new joint just be my favorite of the bunch. It sounds kind of weird as I type it but the tone of his voice has a very unique & addictive quality about it, plus this man understands how to structure a song, this one is an overall solid listen. Check it out for yourself by pressing play below! If you’re in Chicago come see L.A. VanGogh live at Lincoln Hall on December 21st with Shawnee Dez & Femdot, purchase tickets here!